So, here it is: Total Randomness #1. And what exactly does that mean? Well, what it says and how it applies to dramas. There are always those random little moments. From plot deviating WTF moments, to random insertion of other drama, music, and literary references. They do abound in dramas, more than you might think. 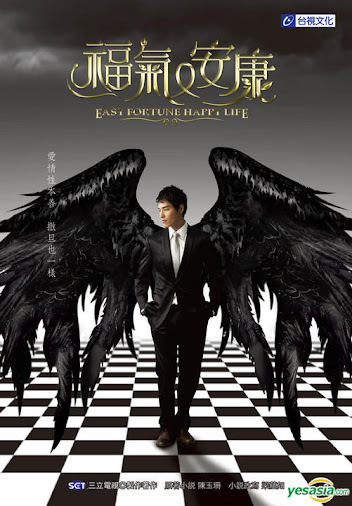 To kick off Total Randomness, I will start with three Taiwanese dramas: Pi Li MIT, Invincible Shan Bao Mei, Easy Fortune Happy Life. 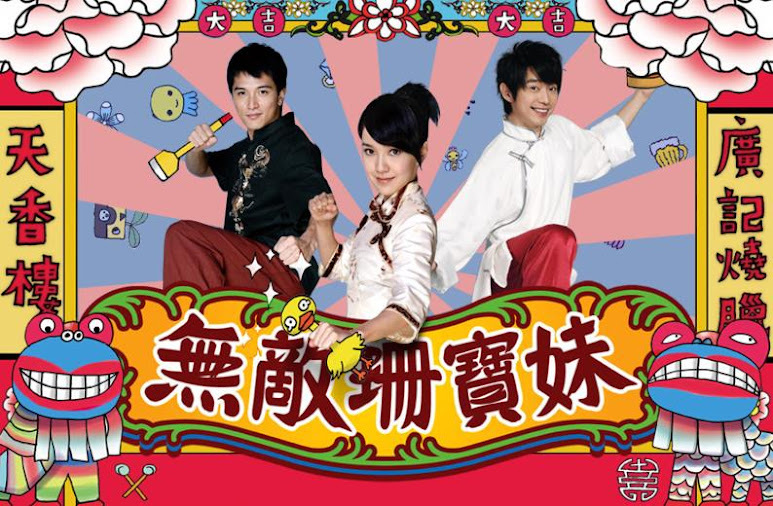 I chose these 3 dramas because the latter two have a cross-connection and the first had an amusing Japanese entertainment connection. Random fact: In an episode of this series, Miss Cherry gets upset at 187 for ruining her chance at an online auction for a certain concert ticket. What concert to be exact? Johnny’s group NEWS. I had to laugh when I saw that. Totally random. Random fact: In an episode of this drama, Xiu Jie Kai’s character talks about how he loves designing wedding dresses and planning weddings to Chen Qiao En’s character. As he shows her pictures, one of them is of the wedding of Nicholas Teo’s and Amber Kuo’s characters from Invincible Shan Bao Mei. He even told the sad story about Amber Kuo’s unfortunate flat chest (though you can’t really tell it with the wedding gown picture). It’s kind of nice to see this little connections and know that your favorite characters are still doing well.